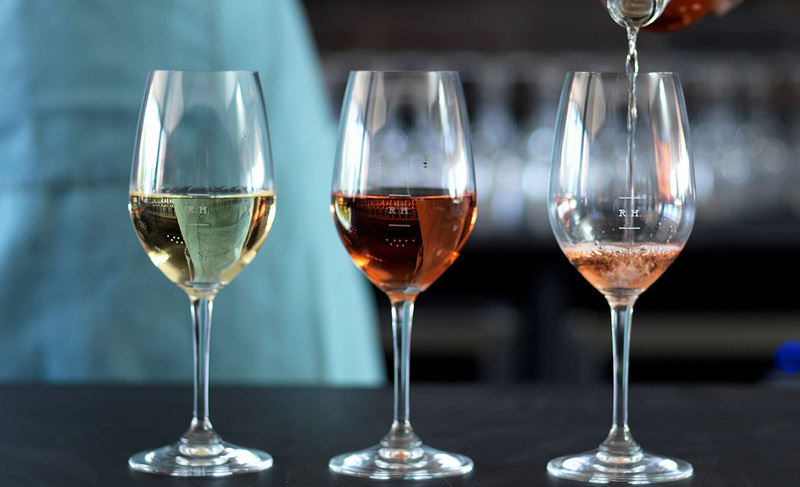 With a selection of the Peninsula’s most acclaimed wineries and producers, this is your opportunity to sample some of Australia’s best drops, amongst the pristine grounds of the Mornington Racecourse. Fertile grazing land for over 100 years prior, the 11-hectare Willow Creek Vineyard was planted in 1989. Surrounded by ocean on three sides with a cool maritime climate, Willow Creek Vineyard’s wines are a pure expression of the site. 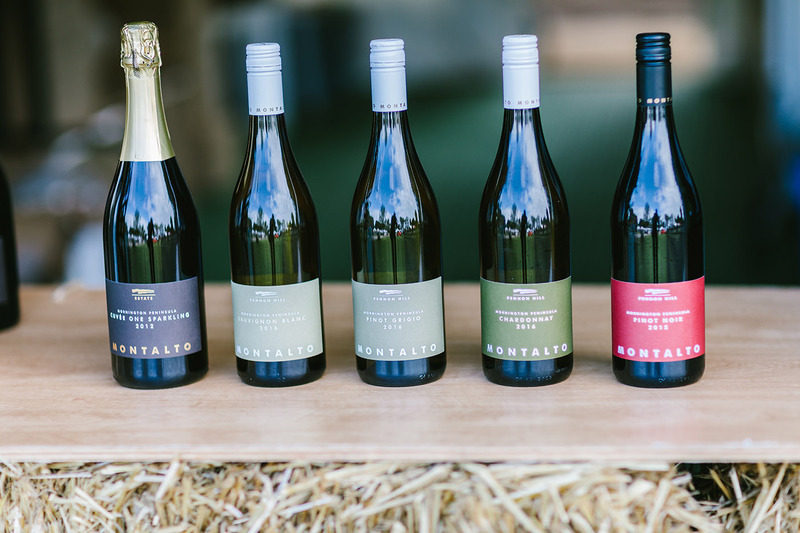 With a fastidious focus on cool-climate chardonnay and pinot noir, winemaker Geraldine McFaul makes some of the most elegant single vineyard wines on the Mornington Peninsula. Rare Hare wines were introduced in step with the opening of Jackalope Hotel and the Rare Hare restaurant. 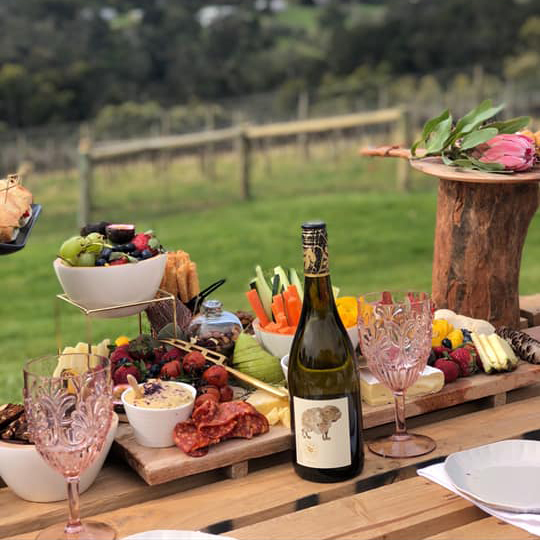 Produced from fruit from Willow Creek Vineyard and carefully selected parcels from our Peninsula and Heathcote friends, Rare Hare wines are made for immediate enjoyment and to match the menu of the Rare Hare Restaurant. Currently available are the 2016 Rare Hare White, a blend of Willow Creek Vineyard’s Sauvignon Blanc and Pinot Gris, the highly acclaimed 2018 Rare Hare Rosé made from 100% Willow Creek Vineyard Pinot Noir grapes and the 2016 Rare Hare Shiraz Grenache, made with fruit sourced from cool climate Victorian vineyards. A visit to Montalto is an experience not to be forgotten; a moment out of the ordinary. The hatted Montalto Restaurant boasts a wood-fire grill, allowing the best of ingredients to sing, and the abundant seasonal produce of Montalto is given top billing. Locally sourced meats, fish and fowl showcase the very best the region has to offer. Visit the cellar door to sample award-winning wines or walk the extensive Sculpture Trail which winds through the property. Sam Coverdale is the Owner and Winemaker of two wine labels Polperro and Even Keel. He believes that great wines are grown not made, and is passionate about creating elegant wines that truly reflect their region and vintage. Polperro wines are produced from single vineyard sites sourced only from the Mornington Peninsula, whilst Even Keel focuses on Sam’s broader interests concentrating on the best cool climate regions around Australia. Sam is involved in all aspects of wine growing and making, focusing on minimal intervention and sustainability. Old friends in a new world, Lucas and Tom began making wine together in the Australian vintage of 2010, hosting each other on the Mornington Peninsula, then in Alsace. 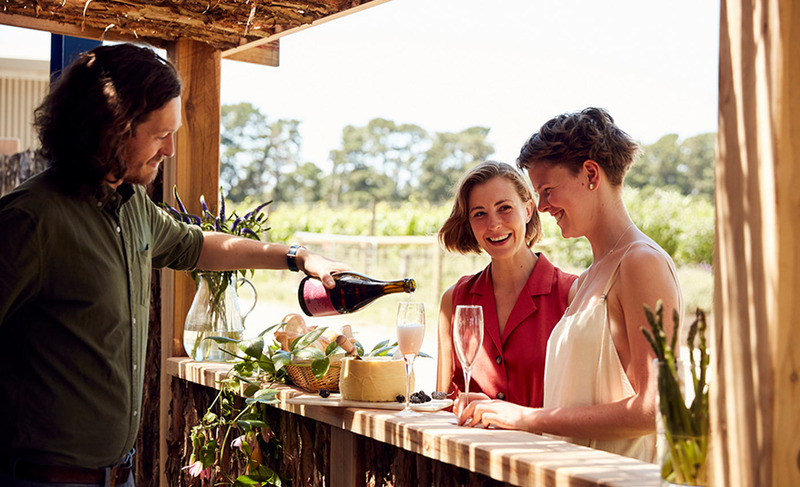 Along with their partners Alyce and Sarah, the natural progression of their friendship was Kerri Greens; collaborative, patient wines made in deference to the vineyard. 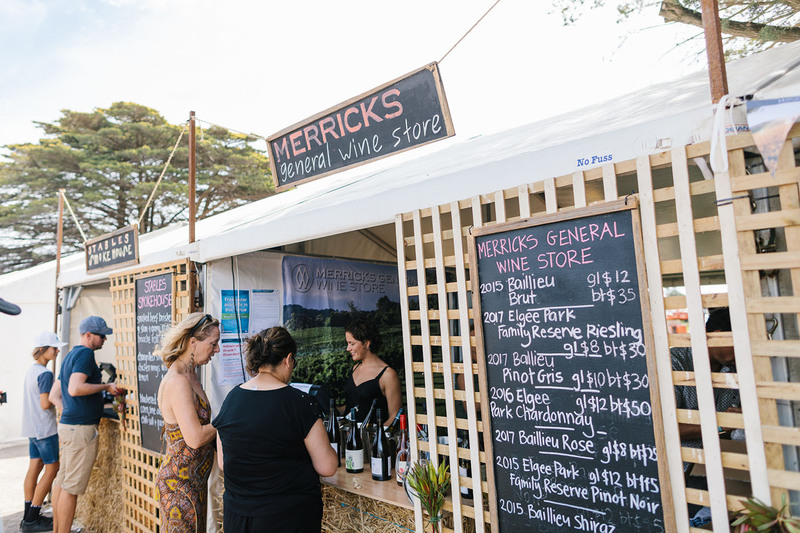 Home to the Peninsula’s oldest vineyard, Elgee Park, as well as Baillieu wines, Merricks General Wine Store is a haven of local drops. With both labels 100% estate grown and hand harvested the resulting vintages are distinct to the region. The cellar door stocks wines from these two labels, as well as 20 other local wines, making it a must-visit for wine drinkers with a penchant for a unique drop. Quealy Winemakers’ husband and wife team Kathleen Quealy and Kevin McCarthy first arrived on the Mornington Peninsula in 1988. They have spent the subsequent years cultivating a reputation for single vineyard expressions of regional heroes Pinot Gris and Pinot Noir. The winery is set amongst the vines that create Pobblebonk, an Italian inspired white field blend. The cool maritime climate allows dry farming throughout the 60 acres of vineyard managed by the Quealy team across the Peninsula. 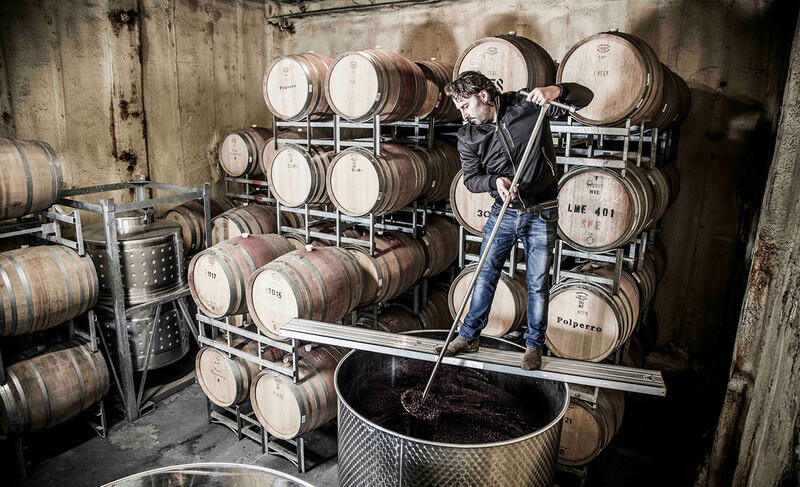 Traditional and natural winemaking techniques are used to craft wines of character and a sense of place. Kathleen was awarded Legend of the Vine in 2016 for the unique role she has played in shaping this young region. 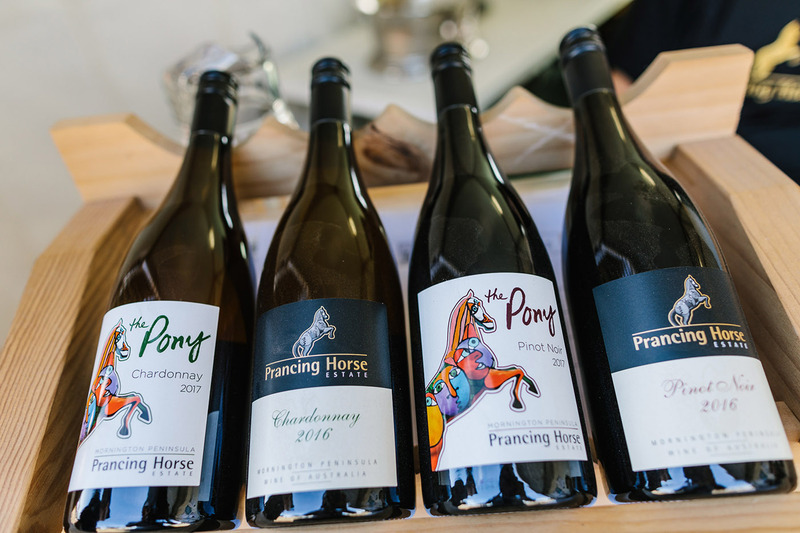 No one in Australia does what Biodynamic Pioneer and Prancing Horse Estate proprietor, Tony Hancy, does in his cellar door. With stunning views across Western Port Bay and a selection of some of the region’s best wines, Tony opens on weekends to give guests the chance to taste local wines alongside top-notch Burgundy and Chablis. Tony is guided by the philosophy that great wines are made in the vineyard. His passion for biodynamic viticulture has seen the Prancing Horse thumbprint now appear in two countries - France and Australia - across three regions; Chablis, Burgundy and the Mornington Peninsula. The local biodynamic vineyard performs exceptionally well, producing wines with abundant varietal expression. The Burgundy and Chablis are made under the Prancing Horse label and the fascinating comparison of the three wine regions lead to a greater understanding of terroir.